It's been a while since we've had a new Ascent: Infinite Realm trailer, but here is one to remind us of Bluehole's new steampunk fantasy MMORPG. This time we can take a good look at the five available classes and how they behave in combat. It's tab-target, in case you are wondering. The five classes in question are Warlord, Sorceress, Mystic, Assassin and Gunslinger. You can watch them in that exact order. The trailer was posted by YouTuber Ser Medieval and reported by MMORPG.com. 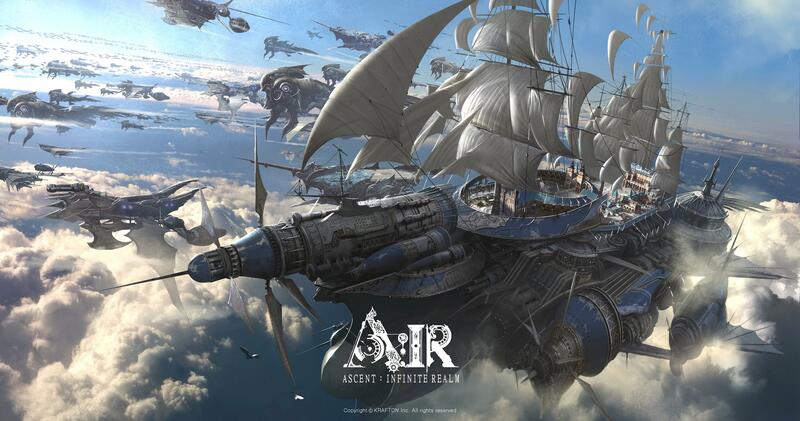 “This month we are giving you a little bit of info about the Inventus, a giant airship which you will become fairly familiar with as you traverse the environments of Ascent: Infinite Realm.